Unfortunately, heartworm disease is a condition that inflicts dogs, cats, and other animals whether they spend ample time outdoors or not. Because of the severity of this disease, seeing our veterinary team at Helena Veterinary Service in Helena MT is an important part of keeping your pet safe. Here is some information about heartworm disease to help inform you about symptoms and treatment options available. Heartworm disease is the result of a parasitic worm infection that gets into the heart and lungs of a pet. This disease is caused by mosquitos. If a mosquito bites an animal already infected with heartworm, the disease is transferred to the insect. When this infected mosquito bites a dog or cat the infection gets into the bloodstream, leading to the pulmonary vessels, heart, and lungs. This condition is life-threatening if it is not treated properly. Heartworm disease is treatable in dogs. There is no effective treatment for cats, however, making it necessary to take preventative steps to protect felines from this disease. If your pet contracts heartworm, there are a few signs that indicate they are suffering from this condition. Your pet may have a dry cough that is noticed on a frequent basis. This is due to the worms making their way into your pet's lungs and veins surrounding them. They may become weak and not engage in activities that they had in the past as a result of their lethargy. Your pet may have difficulty breathing and may lose weight. They may collapse as a result of an infestation of heartworms in the heart and lungs as their body becomes too weak to fight the condition naturally. If you suspect your pet has heartworm disease or if you want to rule it out, tests are conducted to determine whether your pet is inflicted. If tests come out positive, medication is used to treat the disease in dogs. Cats, however, require lifestyle changes to keep them comfortable as this disease is not treatable. It is best to take preventative measures to protect your pet from heartworm. Medication is used as heartworm treatment and successfully keeps pets from contracting this disease if an infected mosquito bites them. 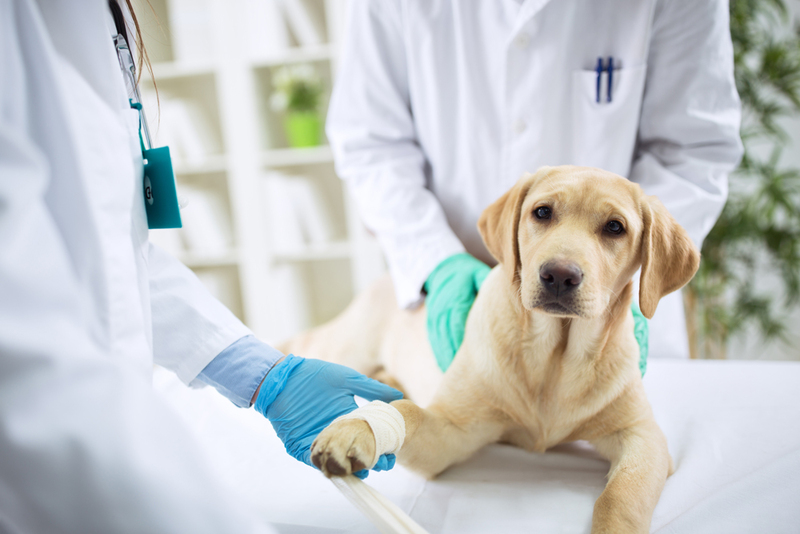 If you believe your pet needs heartworm treatment, or if you want to have an evaluation done to determine whether they are infected with heartworm, contact Helena Veterinary Service to meet with our veterinary staff. We are available by calling (406) 442-6450.